Maurice Edwards, Special Counsel at Watts McCray Lawyers and an Accredited Family Specialist suggests that perhaps a “tweak” is all that is needed to the Family Court system rather than “a complete overhaul” as has been suggested by many others. 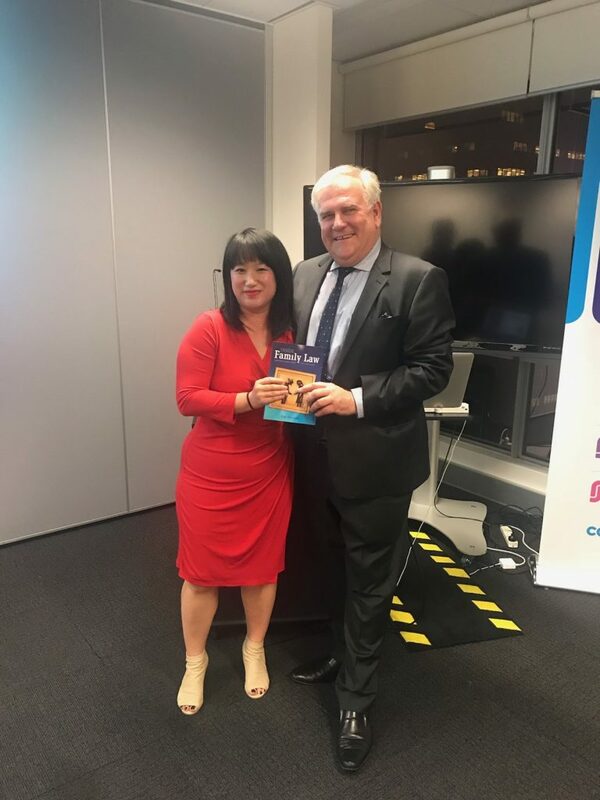 Mr Edwards in his interview with Zoe Durand, published in her book “Inside Family Law – Conversations from the Coalface” was asked to suggest possible reforms to the Family Court system in light of differing proposals. There is a report being carried out by the Australian Law Reform Commission due next year. Changes have already been announced by the Federal Attorney General in relation to the merging of both the Family Court and the Federal Circuit Court of Australia. Further encouraging Judges in all registries of the Court to refer appropriate parenting and property disputes to accredited and experienced mediators. Considering the requirement for the compulsory mediation of property disputes prior to the commencement of legal proceedings, similar to the current provisions that require prior compulsory mediation of parenting disputes. Encouraging Judges in all registries of the Court to refer suitable simple property matters to experienced and accredited arbitrators for arbitration, as is now occurring in the Federal Circuit Court in the Parramatta Registry. Considering a change to the legislation to allow simple parenting matters to also be arbitrated. Parenting disputes such as, whether children should spend an additional night with one of the parties, where or when a changeover is to occur, whether overseas travel should be allowed and what school the children should attend, could all be matters able to be determined by qualified arbitrators. Considering a change to the appeal process of an arbitrator’s award to allow Judges to mandate arbitrations in simple matters rather than the current position whereby the parties need to agree to an arbitration of their case. Mr Edwards opines that the implementation of these measures would potentially significantly reduce the workload of Judges and reduce delays in decisions. An Arbitration can often be conducted within 3 months. Current delays for a final hearing in Court often exceed 3 years. Mr Edwards says that the greatest problem with the Family Court system at the moment is delay and that if the delay in achieving an outcome can be reduced by some simple “tweaking” then an “overhaul of the system” may not be necessary. Further, these suggested changes could come at no additional cost to the tax payer as opposed to other options being proposed.